Fitbit on Monday posted fourth quarter and full-year financial results that sent share values south in after-hours trading. For the quarter ending December 31, 2017, Fitbit generated revenues of $571 million albeit with a net loss of $5 million, or $0.02 per share (non-GAAP). Analysts polled by Reuters were expecting a break-even quarter with revenues closer to $589 million. Perhaps even more alarming are the sales figures. Fitbit said it sold 15.3 million wearable devices in 2017 and 5.4 million during the holiday quarter. Although the average selling price increased eight percent to $101 per device, that’s far fewer than the 22.3 million devices the company sold in 2016. Fitbit co-founder and CEO James Park said the company made important progress in 2017 under rapidly changing market conditions. 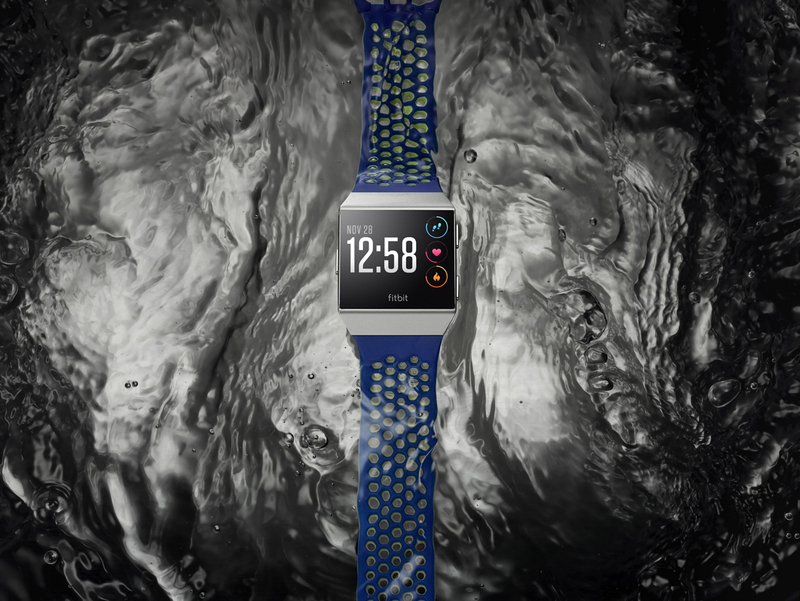 During that time, Fitbit drove down operating expenses, created strategic collaborations with leading healthcare players and launched the Fitbit operating system and SDK, among other achievements. In 2018, Park said Fitbit plans to focus on managing down expenses while continuing to focus on expanding in the smartwatch category. Share values dipped as much as 15 percent in after-hours trading on the news. As of writing, Fitbit’s stock is down more than 11 percent. Fitbit’s rocky road is likely to continue, at least for a while. As part of the company’s first quarter 2018 guidance, Fitbit expects revenues to decline by as much as 20 percent year-over-year and be in the range of $240 million to $255 million.